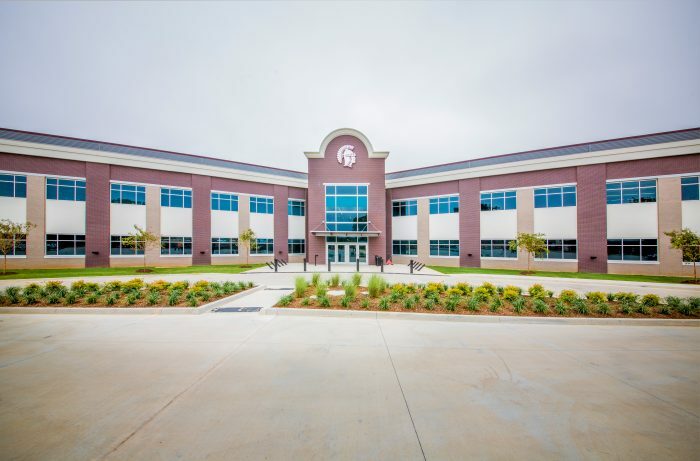 For more than 100 years, Jenks Public Schools has provided students with a quality education in an environment known nationwide for high academic standards and innovation. 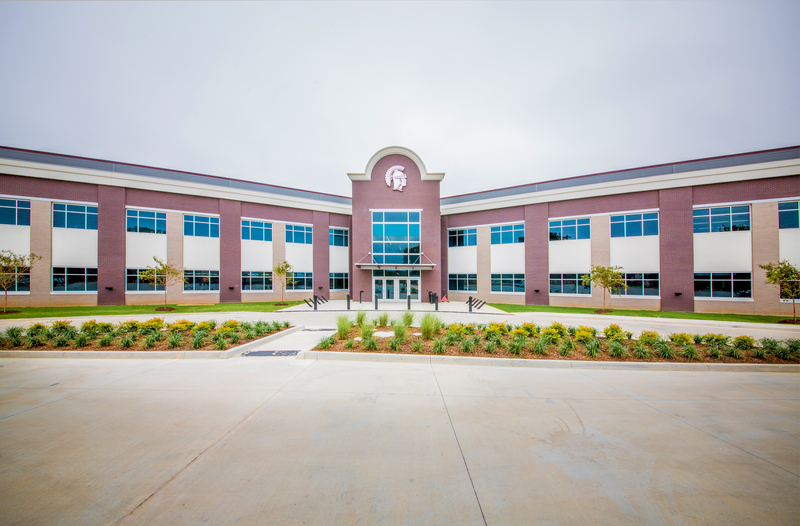 Located just south of Tulsa, Jenks Public Schools now encompasses 39 square miles and serves more than 11,700 students at its nine school sites. 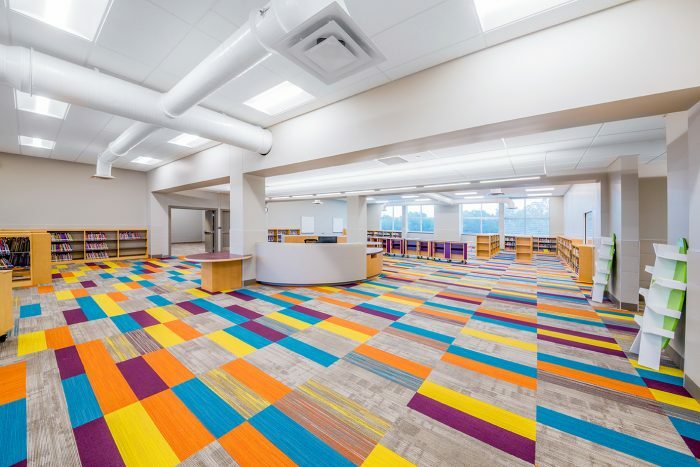 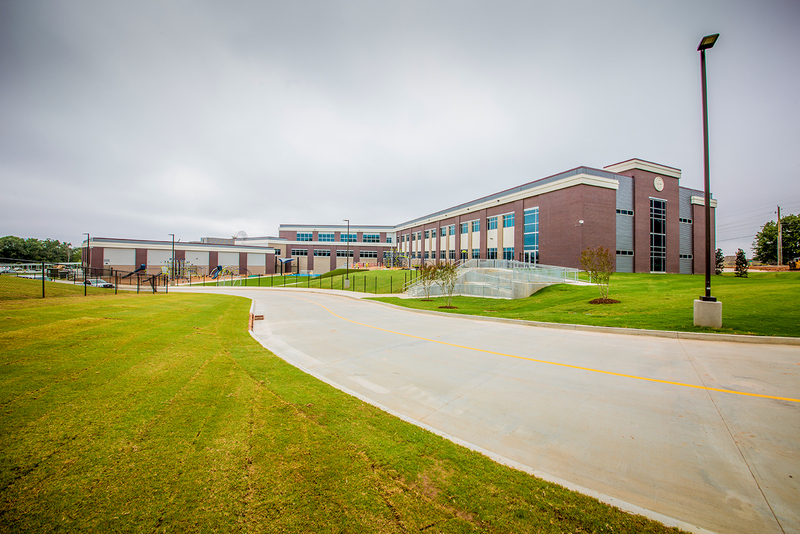 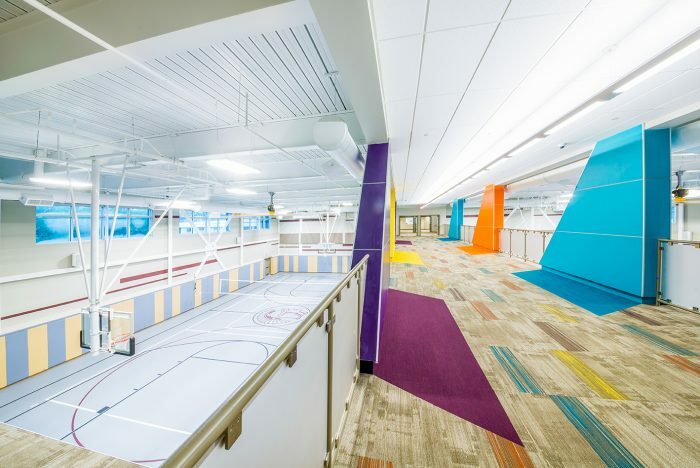 Wallace Engineering provided civil engineering services for a new, 160,000 square foot elementary school. 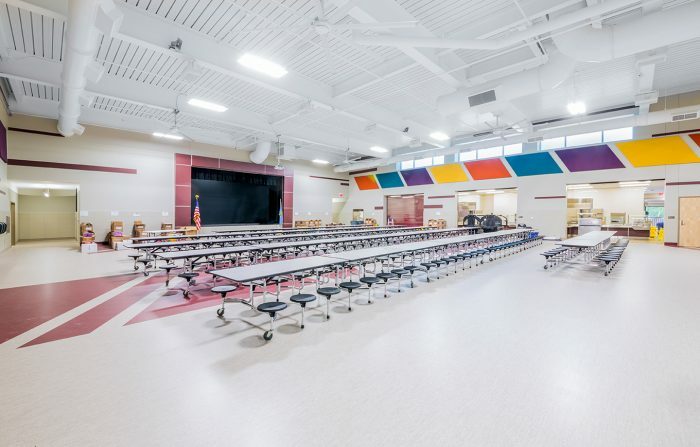 The new elementary includes 90 classrooms, a media center, 2 indoor gymnasiums and a cafeteria that will double as an auditorium. 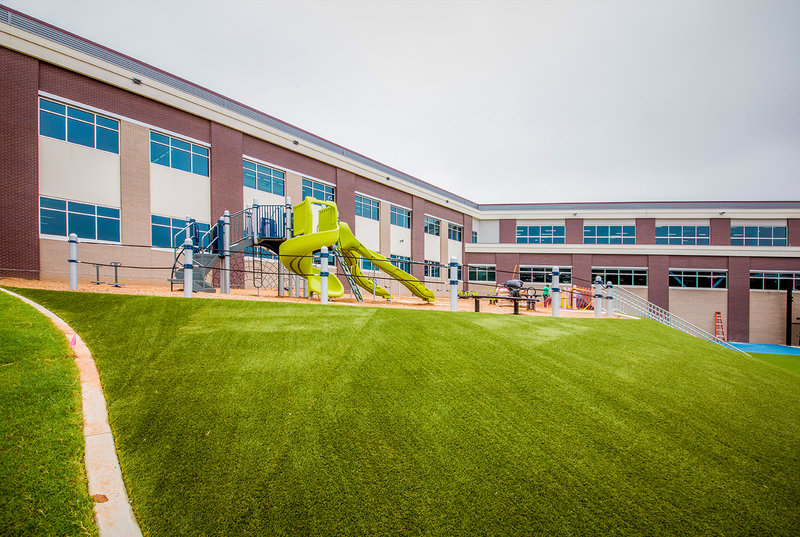 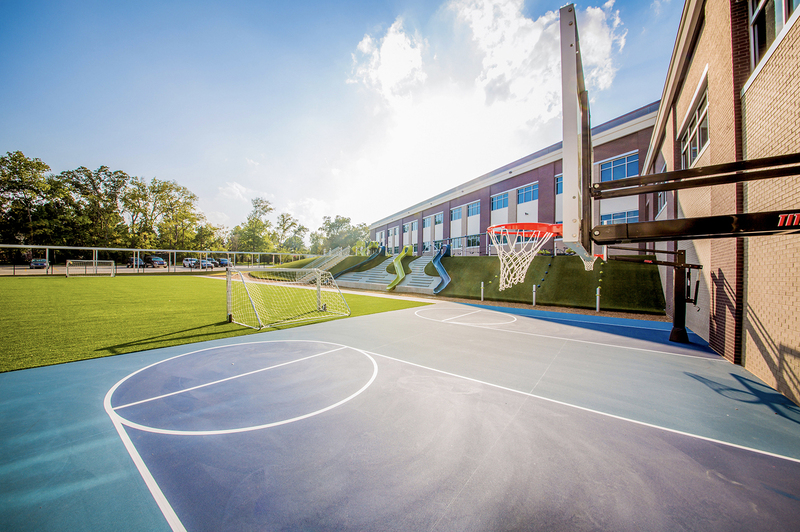 Children will have access to two large playgrounds, complete with playground equipment, turf sports fields, outdoor basketball goals, soccer goals, and shade structures and benches. 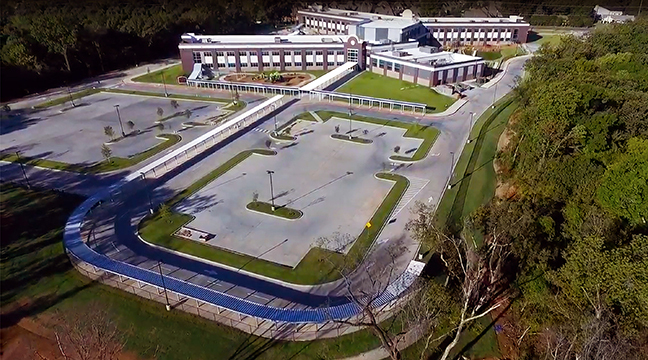 Student drop off areas and entries will be covered with aluminum canopies. The third floor media space will house a modern library. A science/technology/engineering/math (STEM) classroom was designed to give students a hands-on learning experience in these fields.